Microdermabrasion is a very delicate, chemical ­free skin treatment and offers many benefits for your skin. It is a non-­invasive procedure so you can walk out of the salon afterward with little redness. If you’d like smoother skin without needing to treat yourself heavily with chemicals this could be a great treatment option for you. 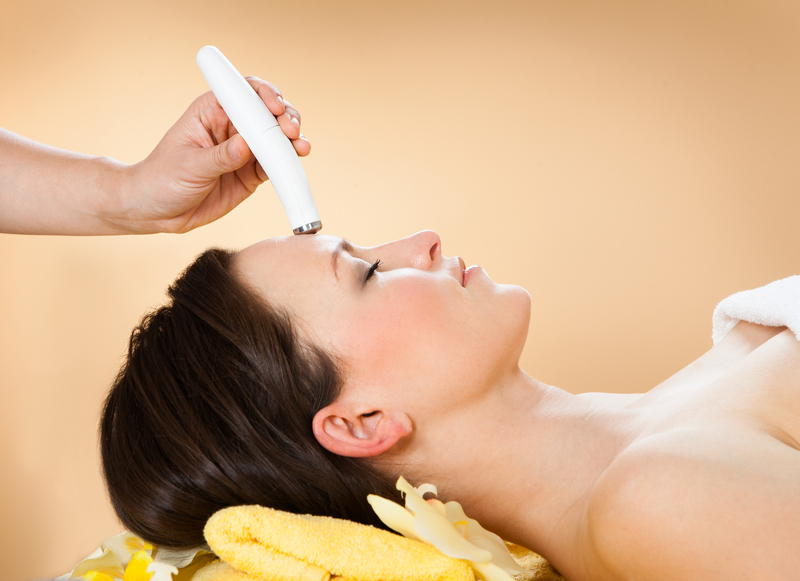 The process of microdermabrasion involves applying microcrystals onto the outermost layer of your skin. This is usually where most the dry and dull skin resides. When the microcrystals are applied to your skin, they remove unwanted dry skin cells. This allows for the cellular turnover of healthy and fresh skin underneath to appear. One of the biggest benefits of microdermabrasion is the regeneration of new skin, helping you to look and feel younger. When you remove the older, dead skin, the fresh skin can come through, and this actually helps the skin to have a more luminous and tighter appearance. Generally speaking, clients who opt to receive this treatment are seeking to smooth and soften the fine appearance of fine lines on the face, neck or hands. It is an effective treatment for Acne prone skin and Rosecea as well. This treatment is quite painless. It is an amazing lunch time beauty treatment, with no redness, swelling or peeling. If you are looking for a quick and easy way of making your skin feel smooth, young, and fresh, then look into microdermabrasion. It has many benefits for many people and may be done in a series for the optimal results. 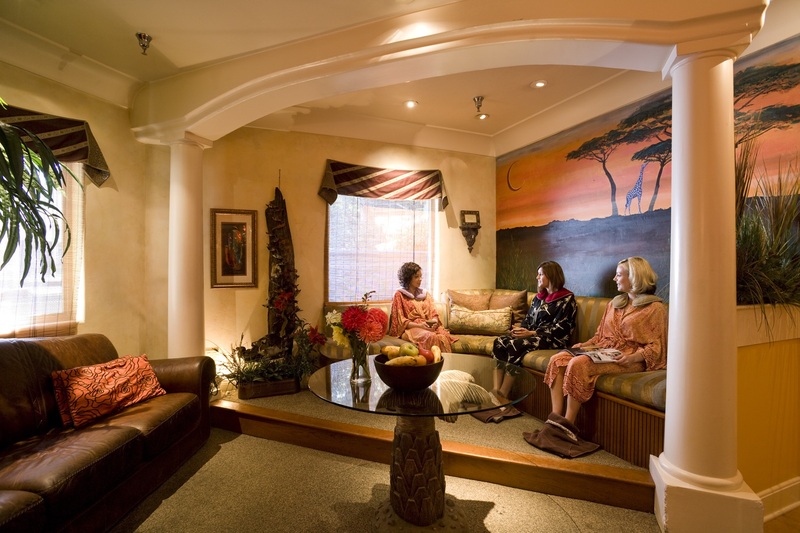 Check out our packages and combinations for a fuller spa experience. New to the Blue Giraffe? Find out what to expect from your visit and what to bring to your appointment.